Amazon has kicked off Vivo Carnival sale starting today and will continue till January 4. 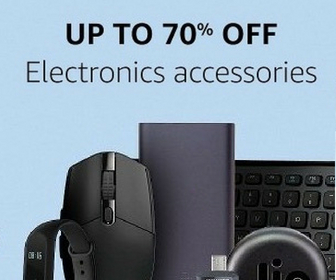 In this sale, Vivo is offering products on a discounted price along with exchange discount from Amazon. Vivo NEX is now available for Rs. 39990 while it was launched for Rs. 44990. You also have an additional Rs. 5000 discount on the exchange. Here is the list of offer prices along with exchange discount. Offers are on all Vivo phones, So don’t miss checking all offers. I have also got confirmation from Vivo that Vivo NEX has received the permanent price cut, so it will continue to be available on discounted prices even after the sale. Vivo NEX is really an amazing phone and its new pricing makes it a hot deal. This phone has under-display fingerprint sensor, 4000 mAh battery, bezel-less design with sliding front camera and headphone jack.